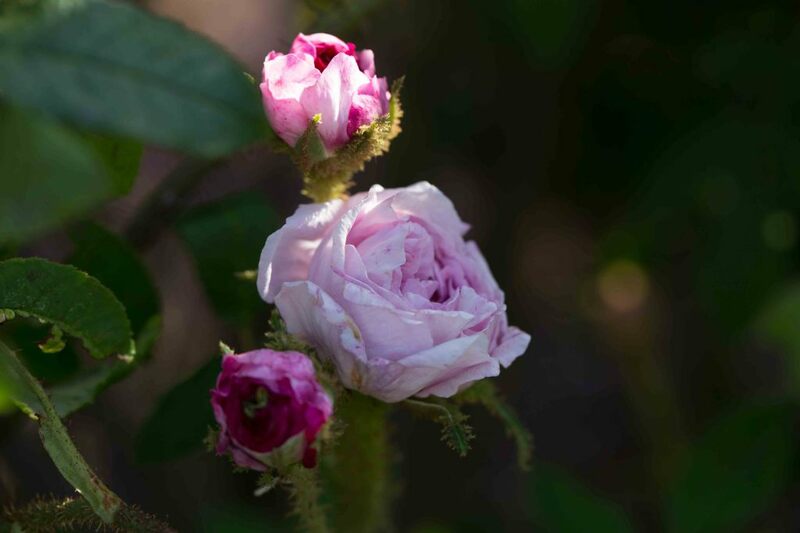 One of the many roses bred by Moreau-Robert and dedicated to Moreau’s wife. A brightly pink rose, veined and shaded with red, flowers large, full and expanded, scent of the old moss, distinct and good. Soft brownish-red moss on buds and stems.